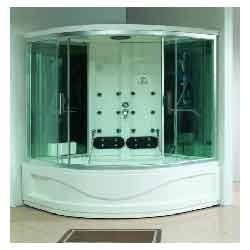 Leading Manufacturer of rectangular twin seater steam tub shower, steam shower cabin, corner steam tub shower cabin, steam bath cabinet titanium, allegra steam bath cabinet and rectangular steam tub shower cabin from Mumbai. 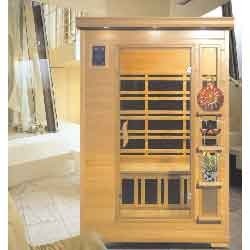 Multi function dual sauna & steam cabin with 1 shower panel with body jets, feather touch control panel, steam & sauna bath , strong & robust aluminum frame with tempered glass, foot massager, F. M. Radio, hand shower & rain shower shampoo holder & hangers. 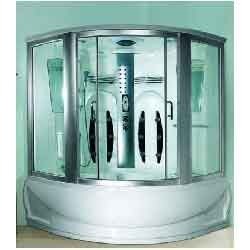 In line with variegated specifications of our esteemed clients, we are engaged in offering Steam &Sauna room. 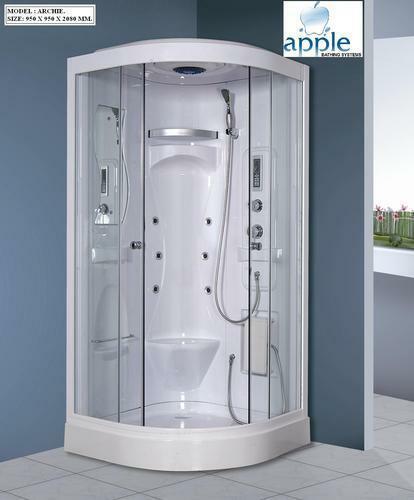 The offered product is designed from the finest quality material and sophisticated technology, in adherence with set industrial standards. 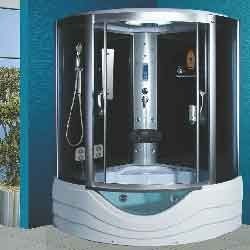 This product has to be such that it provides a relaxing and soothing environment. 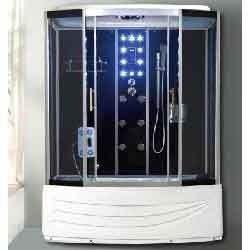 We offer this product in various customized options and deliver it within the promised time - frame. 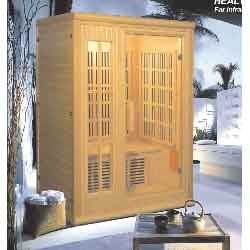 In order to meet the diverse requirements of the clients, we are engaged in offering Sauna Cabin Rectangular Twin Seater. 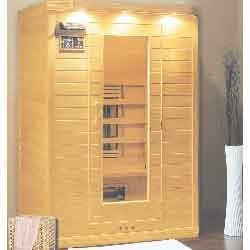 This sauna cabin is designed keeping in mind the standards of market using superior quality material and leading technology, in accordance with set industrial norms. 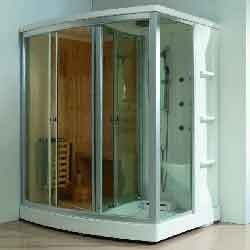 This sauna cabin is accessible in numerous designs and customized options as per the demand of clients. 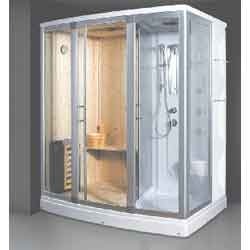 Our valuable customers can easily avail this sauna cabin from us at nominal rates. 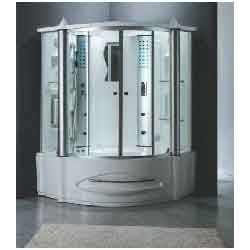 Our company is a reckoned entity engaged in offering a supreme quality Rectangular Combi Steam & Sauna Shower Cabin. 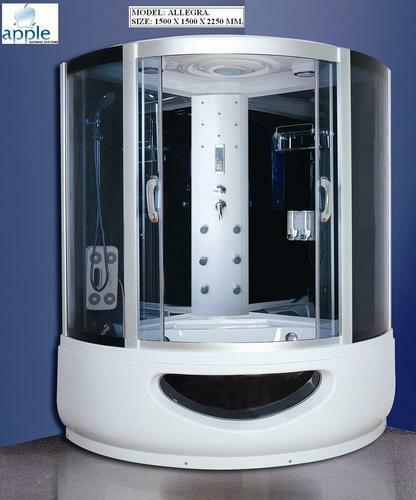 The offered shower cabin is designed with the help of quality approved material and modular technology, in observance with set industrial standards. 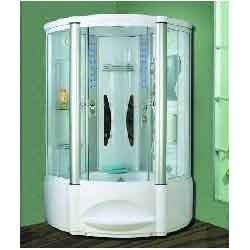 This shower cabin is available various designs & sizes as per the need of clients. 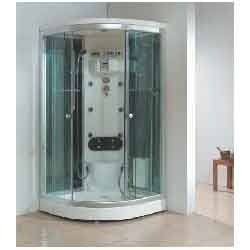 Our shower cabin is checked on numerous parameters in order to deliver a defect free range from our side. 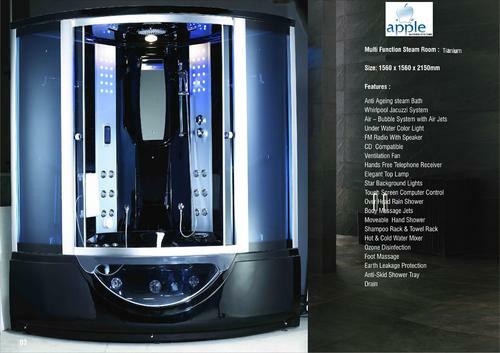 Our company is engaged in manufacturing, distributing and importing Rectangular Combi Steam & Sauna Shower Cabin. 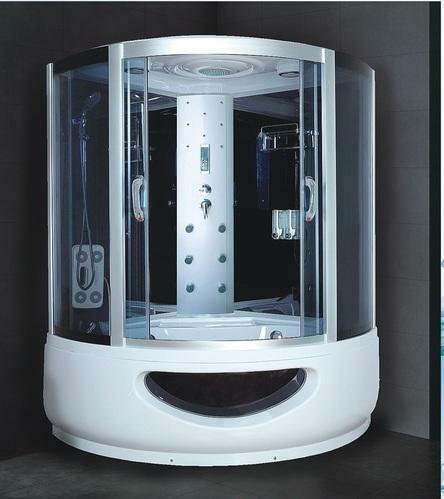 Highly experienced professionals use advanced technology and best raw materials for manufacturing these cabins. Along with this, these are quality tested under varied parameters and norms. Apart from this, these are feather touch digital control panel and our dear customers can avail these cabins at very attractive rates. 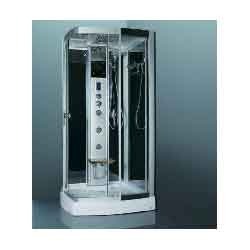 Looking for “Steam Shower Rooms”?